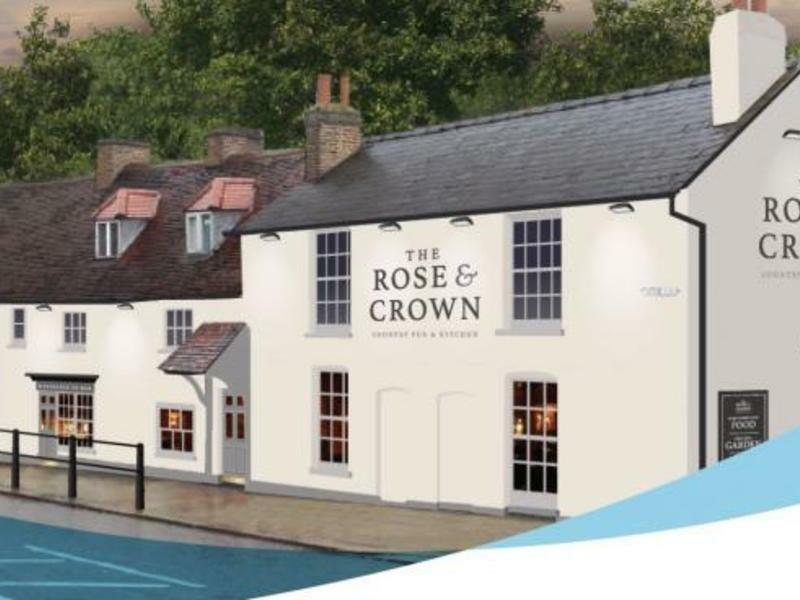 An extensive refurbishment bringing together old and new will transform The Rose & Crown into a cosy country pub that's fit for everyone. Dating back to the 1700's, the existing building retains most of its original features including low ceilings, timber beams, 5 fireplaces and bags of traditional character. All of these period features will be lovingly restored and refurbished, providing the perfect space to enjoy a drink by the fireside and make this your "top-notch local" pub. In addition, a brand-new extension will be added to the rear of the building, constructed of oak frame and full height glazing. It will offer a bright, modern space that is the perfect setting for a premium dining experience. 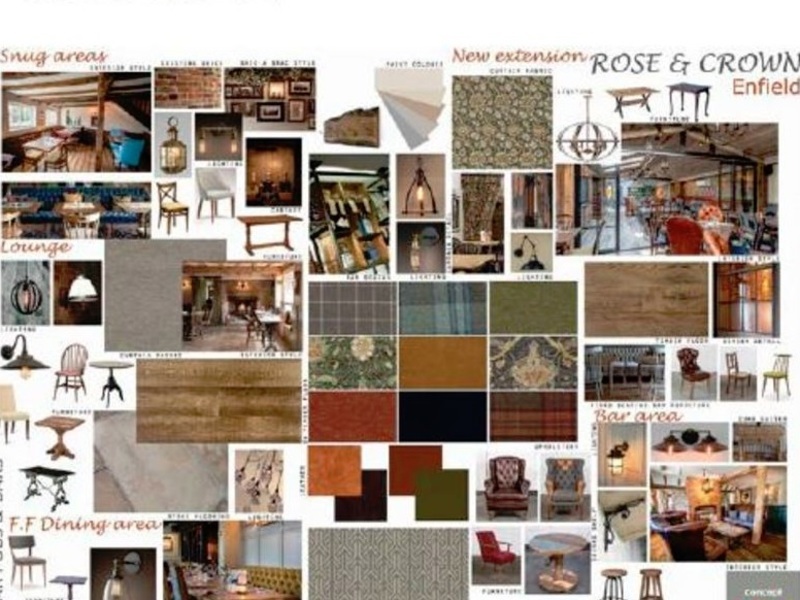 The Rose & Crown will have an enviable number of facilities to attract a diverse range of customers. 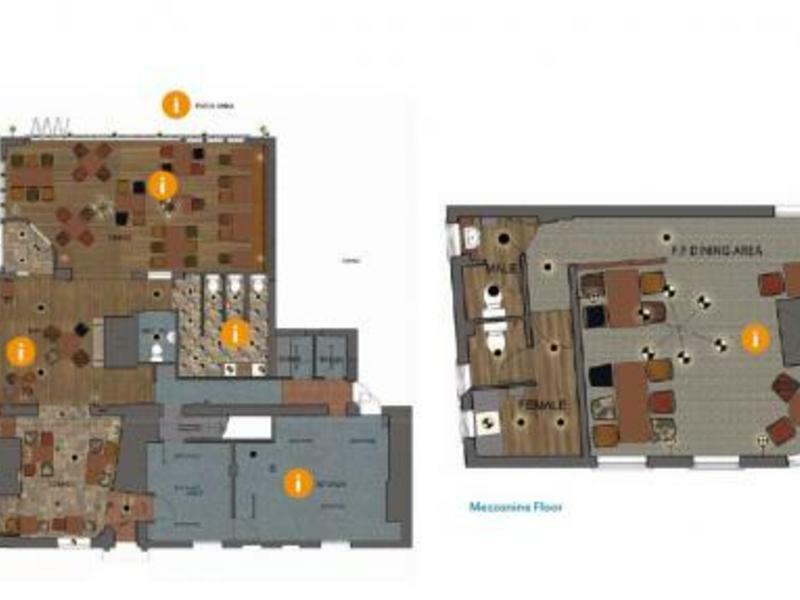 The pub will have the capacity for 100+ covers, with four trading areas, including a traditional bar and lounge, commercial kitchen and a new modern extended dining area and a mezzanine floor ideal for private dining and functions. 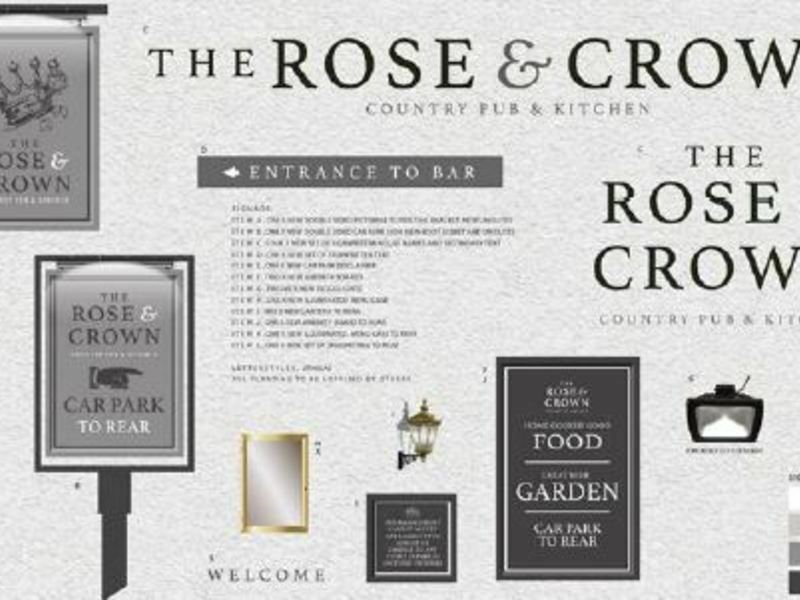 The Rose & Crown enjoys the best of both worlds, in terms of location. It lies within easy access of the densely populated town of Enfield and benefits from many residential areas nearby, with over 54,000 adults living within a ten-minute drive. Yet, it also sits in the heart of a rural conservation area, making it secluded enough for a perfect country pub setting. Have you got the positive and driving attitude of a successful pub owner? Do you have a clear vision for how you can bring success to this pub? If so, the landlords want to be your partner. They need someone that has food experience and has the ability to drive trade by a great offer of food and drink. Accommodation details to be confirmed.